Brows really do frame a face, but sometimes keeping them on or drawing them in every day requires a lot more effort than we're willing to give. 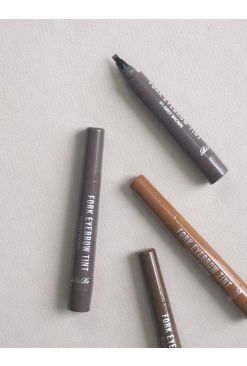 Tony Moly's 7 Days Tattoo Eyebrow is a unique formula that adheres to the skin, tinting it for brows that last up to 7 days. 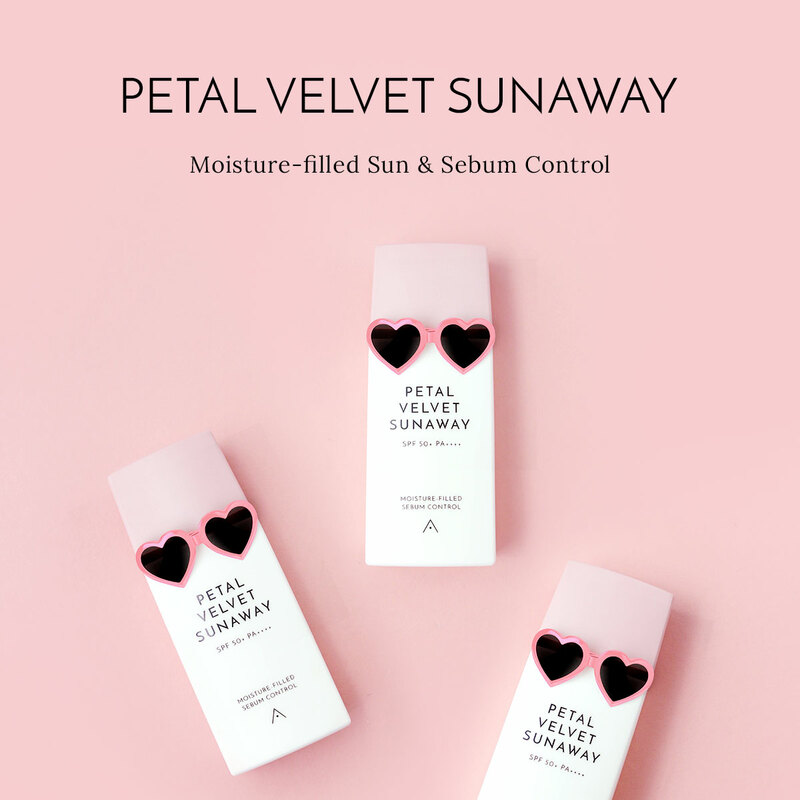 Made with natural plant ingredients, this product is suitable for all skin types and brow shapes. Now you can leave the house fuss-free, brows done. Saying that you "woke up like this" has never been so easy! 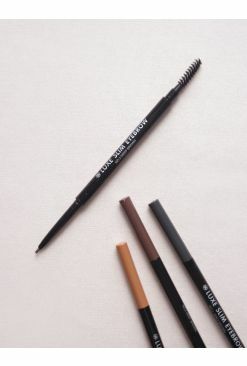 Ensure the brow area is clean before applying. 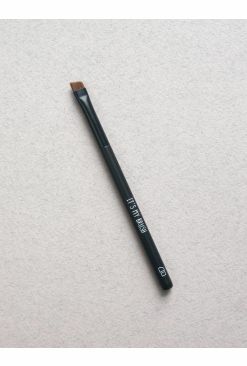 Draw in short strokes according to the eyebrow shape, using a cotton bud to clean up mistakes before allowing to dry.